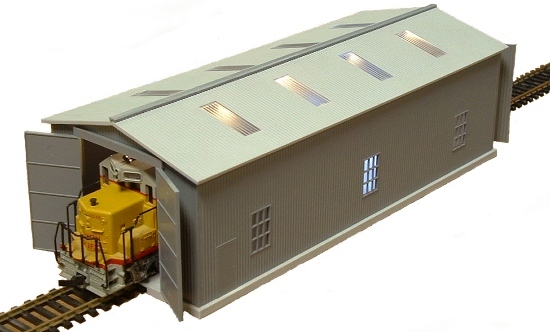 This detailed scale model kit is made of injection molded styrene. A custom built circuit randomly flashes LEDs as if really welding. Including longer and shorter welds and varying time between welds.